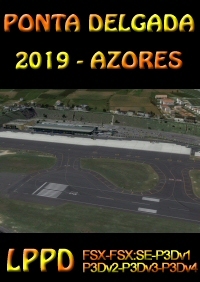 This add-on includes a realistic clouds for FSX , P3D v1-4. 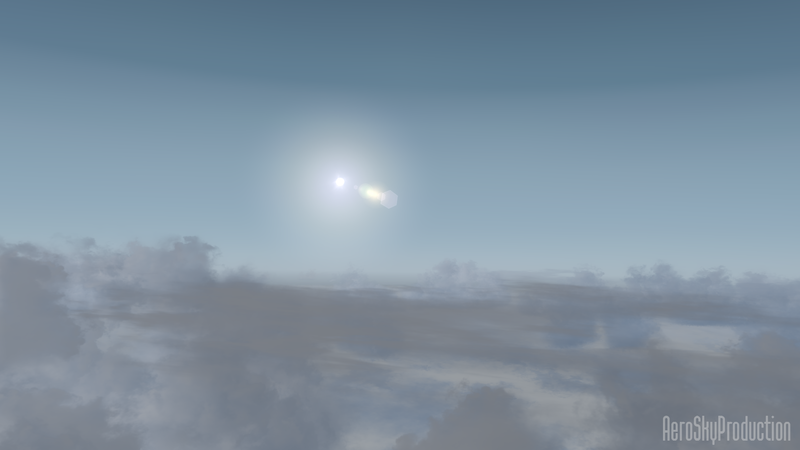 Our clouds are very well optimized and friendly FPS. 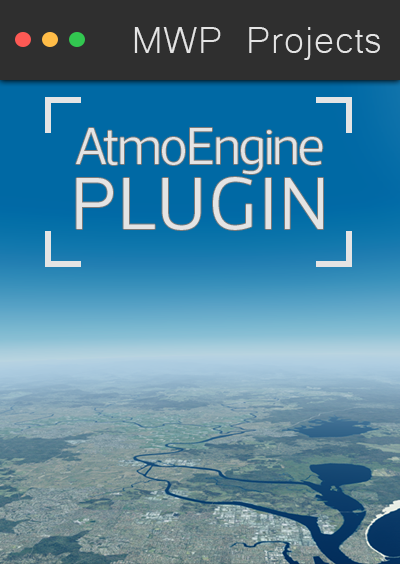 Also our product is compatible with all the weather engine program. 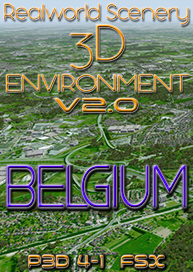 I use P3Dv3.4, Active Sky Next and REX texture direct with soft clouds and have been happy with the results although the amount of choice available to make changes to sky, clouds etc has been a bit bewildering with newer and more detailed latest offerings available. 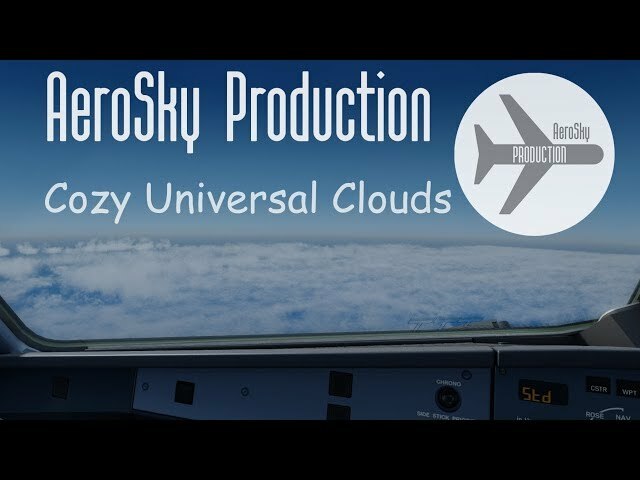 After enjoying the product screenshots I decidedto try Cozy Universal Cloud. 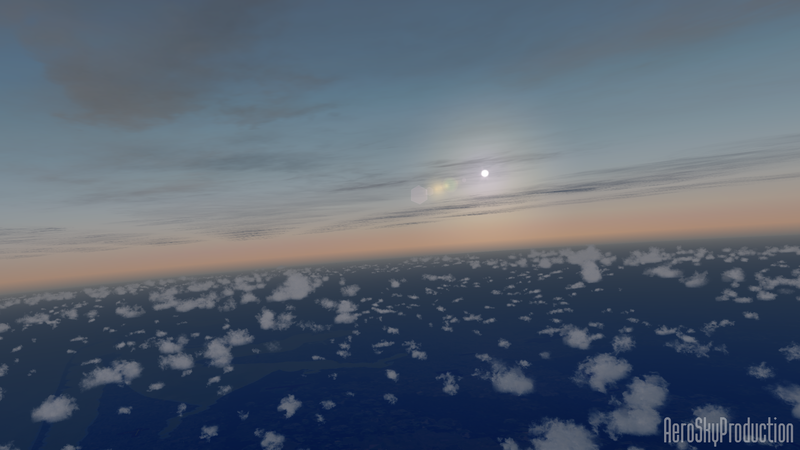 Ran the installer which presumably installed their cloud textures over the ones installed, fired up the sim and went flying. Very impressed. 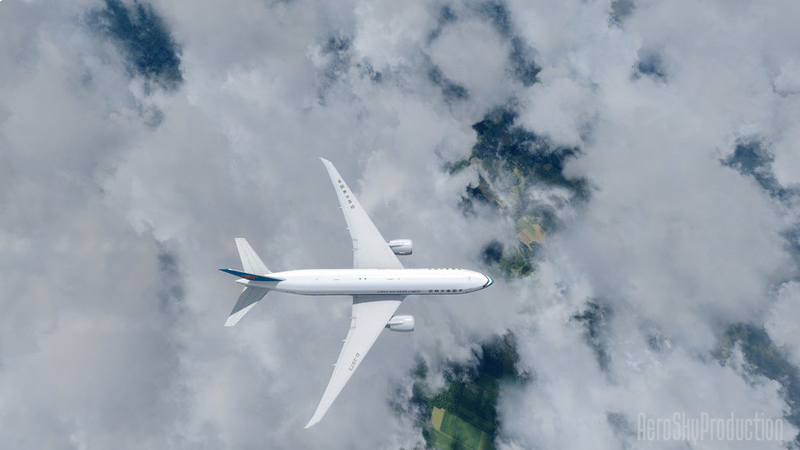 Noticed cloud shadows passing over the aircraft and better shadows onthe ground. 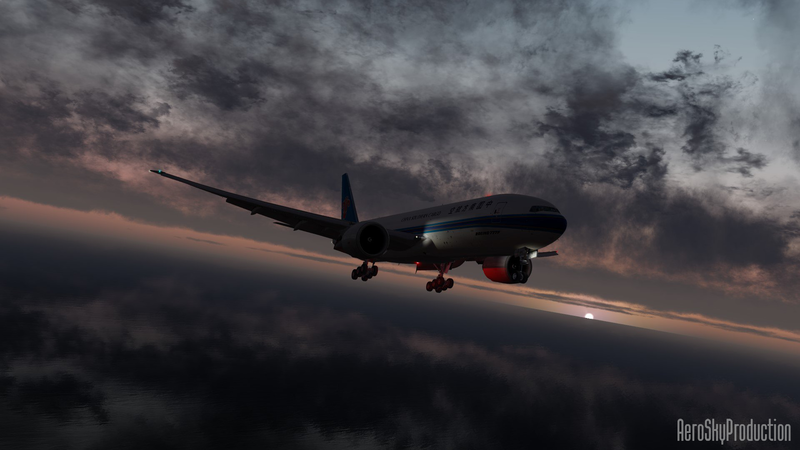 Liked the cloud wisps passing the cockpit during the climb and currently enjoying watching the clouds pass by at FL240 in the cruise. I have made no changes to any game settings and the result, in my opinion, has been well worth the price. Great stuff! I am satisfied with the purchased product. 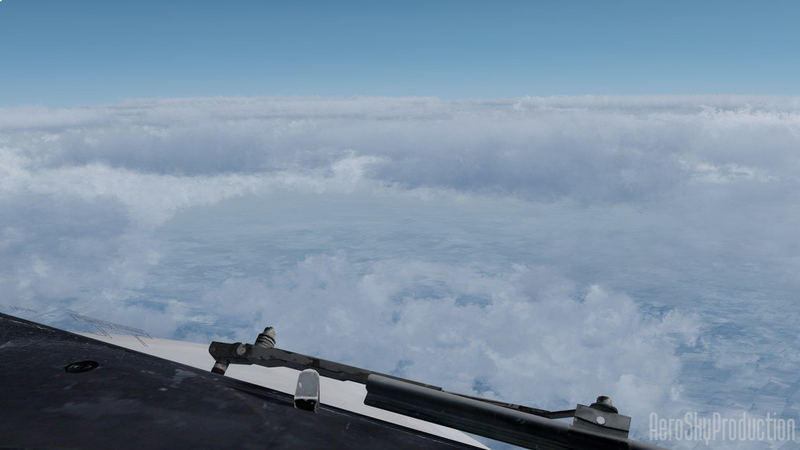 I liked that when you install, you can choose the resolution of the clouds.The clouds look beautiful, just like the real thing. 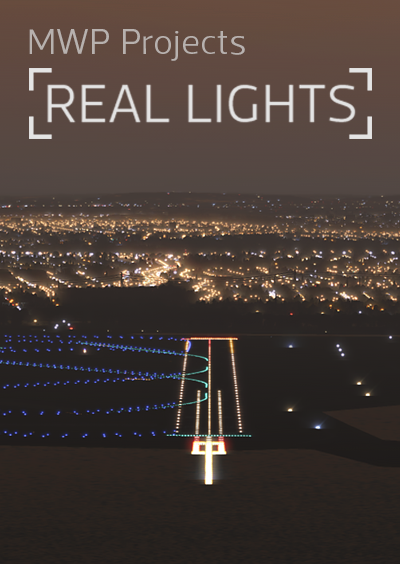 Just noticed that after the installation of these clouds SIM became faster.Thanks to the author for the work. er enjoying the product screenshots I decidedto try Cozy Universal Cloud. 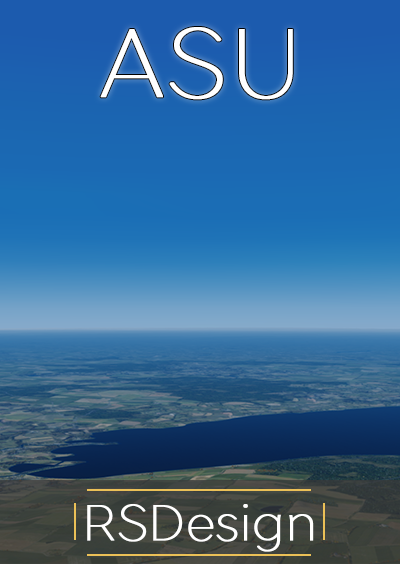 Ran the installer which presumably installed their cloud textures over the ones installed, fired up the sim and went flying. Very impressed. 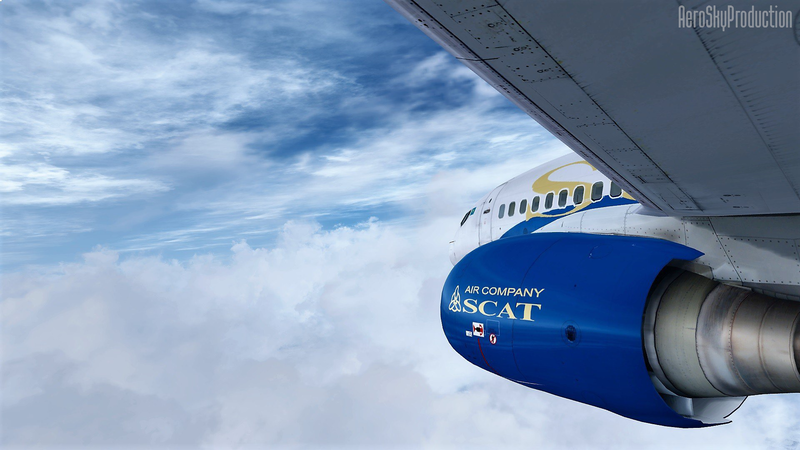 Noticed cloud shadows passing over the aircraft and better shadows onthe ground. 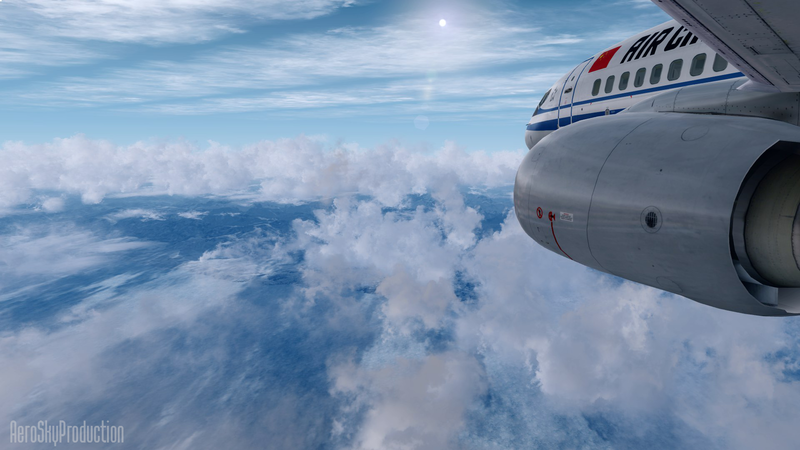 Liked the cloud wisps passing the cockpit during the climb and currently enjoying watching the clouds pass by at FL240 in the cruise. I have made no changes to any game settings and the result, in my opinion, has been well worth the price. Great stuff!